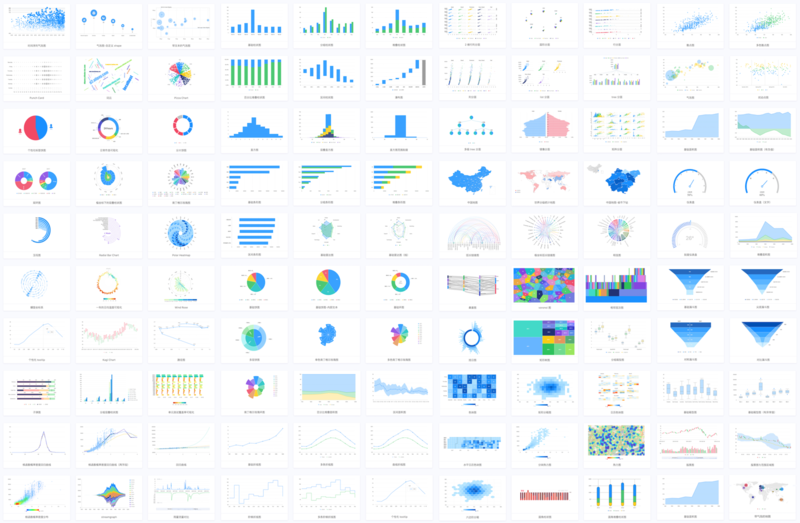 New charting and visualization library has been released: http://bizcharts.net/products/bizCharts. Please move to it and we won't maintain the old version soon. We welcome all contributions. You could submit any ideas as pull requests. Thank you for your interest and have a good time. Please let us know how can we help. Do check out issues for bug reports or suggestions first. G2 decided to terminate the "Experience Improvement Program". In verson @antv/g2@3.4.7（released at 2018.12.26） and above, all tracking code is removed, no unexpected remote request will be sent while you are using G2. And Bizcharts Upgrade the dependent version the first time at 2018.12.26 24:00. BizCharts is available under the License MIT.